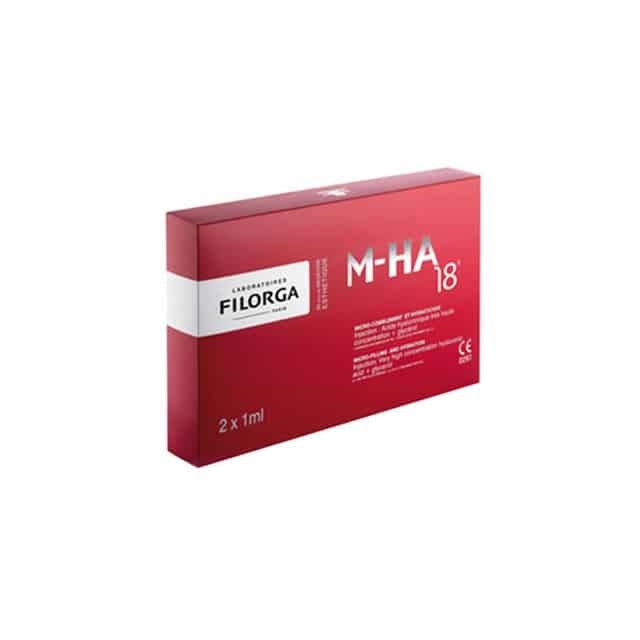 Filorga M-HA18 is a dermal filler indicated for the treatment of fine lines and superficial wrinkles, and for cutaneous redensification. 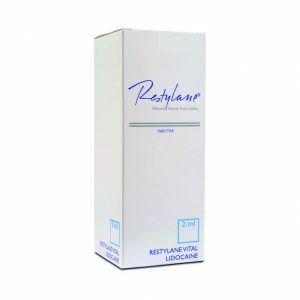 Its high hydration capacity allows as well an intensive treatment of dehydrated skins. M-HA 18 is indicated to restore volumes of: Cheek, cheekbones, face ovale, chin, temporal area. 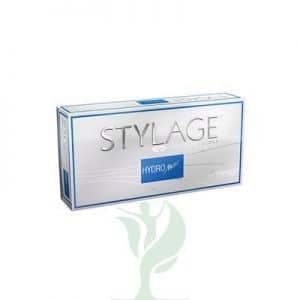 FILORGA M-HA 18® can help correct fine lines and wrinkles to give your patients smoother, younger looking skin, and you can buy wholesale FILORGA M-HA 18® online from MedicaDepot.com. If you are a cosmetic surgeon, dermatologist, other type of doctor, licensed medical practitioner, hospital, or clinic, you can order FILORGA M-HA 18® today to help fight the signs of aging. 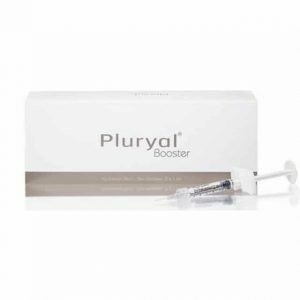 When you inject FILORGA M-HA 18® into your patient’s dermis, the hyaluronic acid immediately binds to water within your patient’s skin, plumping up to stretch the skin and smooth out superficial wrinkles and fine lines, giving your patients a younger and more hydrated look. The hyaluronic acid in FILORGA M-HA 18® also encourages the growth of collagen and elastin over time, increasing your patient’s skin elasticity and improving the skin structure to prevent wrinkles.